American Engineering Testing is pleased to announce that Glenn Dionne has joined the firm’s Green Bay office as an Environmental Technician. 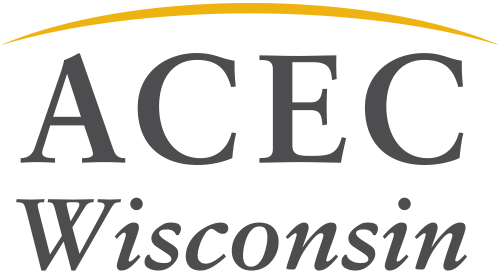 “Green Bay – Wisconsin – American Engineering Testing (AET), a leader in the fields of geotechnical, environmental, materials and forensic engineering, would like to announce the return of Glenn Dionne as an Environmental Technician to our Green Bay, WI office. In his role, Mr. Dionne will serve as a project manager and field team leader for environmental field, water and air emissions services. Mr. Dionne brings AET and our clients over 21 years of experience in environmental consulting and construction observation and testing, including serving as a key project team member for the continued improvements at Lambeau Field and countless air emissions testing projects across the nation. In addition to his environmental background, Mr. Dionne is a Certified Welding Inspector through AWS and an ACI Certified Concrete Field Testing Technician. He has completed EPA methodology training for test methods 1-5, 6C, 7E, 9 & 10″.